Internal Quest Official Website: Flips and Kicks Beat Tape Coming Soon!!!! Flips and Kicks Beat Tape Coming Soon!!!! 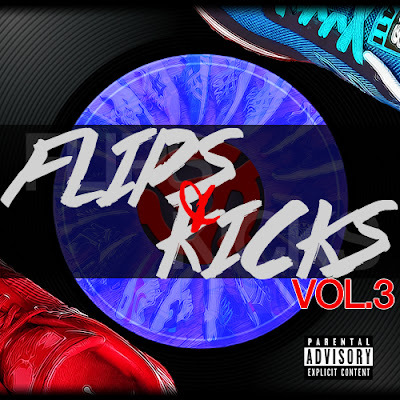 Me and Craftbeatz with a Special Guest Producer are hitting yall with the 3rd Installment of our Flips BeatTape Series i have a whole bunch of different treats for yall on this one STAY TUNED!!!!! !